A little-known element called californium is making big waves in how scientists look at the periodic table. According to new research by a Florida State University professor, californium is what's known to be a transitional element, meaning it links one part of the Periodic Table of Elements to the next. Despite the fact that you may have memorized the periodic table in high school chemistry, there is actually very little known about the elements at the very end of the table. But, these elements are some of the heaviest and least understood chemical elements on the planet and information about them may prove crucial in the future as we look at how to store or recycle used nuclear fuel, among other things. So learning what californium can or cannot do is a pretty big deal. 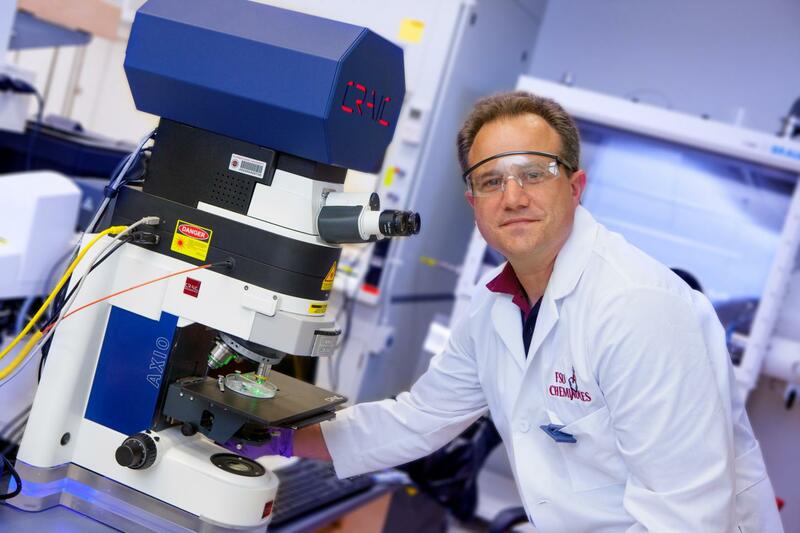 In a new Nature Communications paper, Professor Thomas Albrecht-Schmitt found that californium is an element that helps link one part of the periodic table to the next. It has properties included in the three elements before it on the table -- americium, curium and berkelium -- and also the three elements after it -- einsteinium, fermium and mendelevium. It gives the element unique capabilities that make it ripe for further research. "This really changes how we think about the periodic table," Albrecht-Schmitt said. "It's important because we understand very little about these heavy elements. Governments and universities invest a lot of resources -- financial, time and intellectual -- into learning more about these elements." Getting a piece of californium is no easy task though. After years of negotiating with the U.S. Department of Energy, Albrecht-Schmitt obtained 5 milligrams of californium through an endowment to the university in honor of retired Professor Gregory Choppin. Those 5 milligrams have been the subject of multiple experiments, including several last year that led to Albrecht-Schmitt's team discovering that californium had the ability to bond with and separate other materials. This new round of experiments took almost two years to complete. All the experiments were conducted at Florida State, but Albrecht-Schmitt worked with theorists and scientists from several other institutions including Oak Ridge National Laboratory, which supplied the californium, and the Florida State-based National High-Field Magnet Laboratory. Other institutions contributing to the research are the University of Alabama and Argonne National Laboratory.